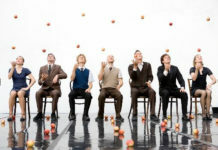 Wirral’s year as Liverpool City Region Borough of Culture has got off to a flying start after securing a significant grant from Arts Council England. 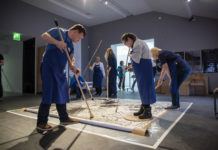 £130,000 from the Arts Council’s National Lottery Project Grants has been awarded to Wirral Council to support working with internationally-renowned artists as well as local creatives as part of the borough’s ambitious cultural programme for 2019. The announcement comes just days before the first major event of Wirral’s Borough of Culture year, Animated Square, which will see a family festival in Hamilton Square on Saturday 23 March. 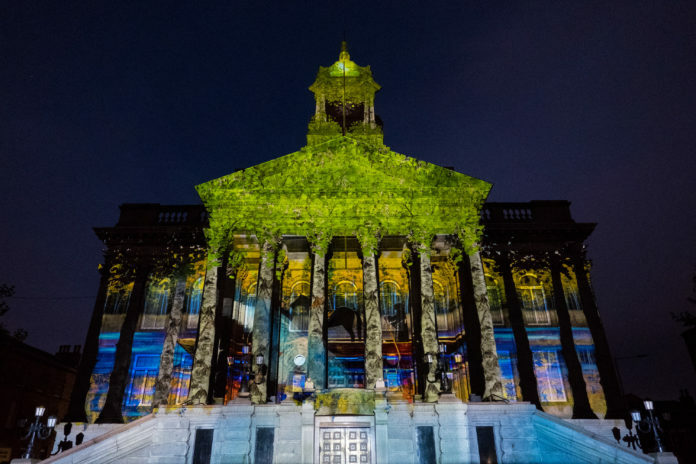 Thousands are expected to attend the event, which will feature a spectacular 3D projection onto Birkenhead Town Hall reflecting the town’s people, places and history, and Wirral’s impact on the wider world. Wirral’s Borough of Culture programme includes exciting new commissions and collaborations inspired by discovery, exploration and the great outdoors. 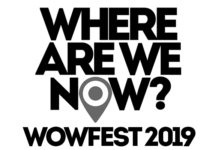 Among the highlights for this year are The Witching Hour – a brand new outdoor spectacle to be presented in Birkenhead Park and Hull, the OVO Energy Tour Series and Tour of Britain, and Constellations – a series of events and activities linked to the moon and stars. 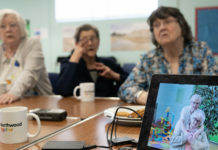 Arts Council England recognised that Wirral’s 2019 programme reflects an ongoing commitment by Wirral Council to increase engagement and participation with cultural activities among residents, as well as delivering major events which will attract hundreds of thousands to the borough. Last year’s Imagine Wirral cultural programme saw over 250,000 people attend and be part of incredible cultural events including the Tall Ships Three Festivals Regatta celebrations, New Brighton Revisited, Lost Castles, the Giant Spectacular and River of Light. 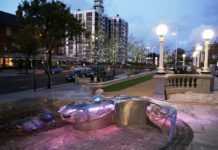 Wirral’s 2018 events generated over £5m for the local economy. Wirral Council leader Phil Davies says: “The decision by Arts Council England to support Wirral’s Borough of Culture programme is a ringing endorsement for the fantastic year of events and cultural projects that lies ahead. 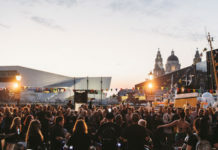 The Borough of Culture initiative was introduced by the Liverpool City Region Combined Authority in 2018 and is designed to encourage cultural activities across the region. The official Wirral Borough of Culture events brochure for March – July has now been released and is available to view online here.